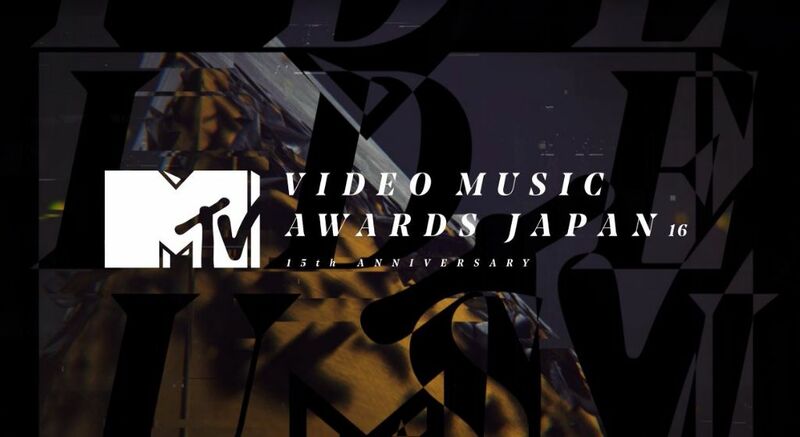 For its 15th anniversary, the MTV Video Music Awards Japan are back! The nominees for the 8 fan-voted categories were released today and will be awarded via fan votes: Best Male Video (Japan / International), Best Female Video (Japan / International), Best Group Video (Japan / International), Best New Artist Video (Japan / International). The winners of the other 7 categories will will be selected by MTV: Best Rock Video, Best Metal Video, Best Pop Video, Best R&B Video, Best Hip Hop Video, Best Dance Video, and Best Choreography. On October 3, the winners of 16 categories will be announced. The most prestigious award, Video of the Year, will be awarded at MTV VMAJ -THE PARTY! !- on October 26. It starts at 7PM and will be hosted by hip hop group RIP SLYME. Voting in the these categories is now open and will run until September 30 at 11:59 PM.